NEW!!! 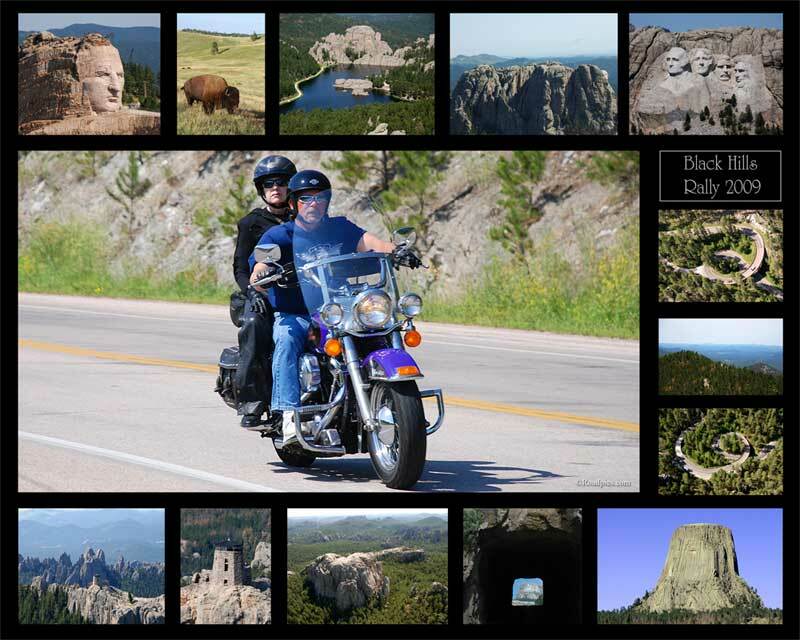 Get the Aerial scenic border below added to your Sturgis pictures FREE. Simply type "Scenic Border" in the comments section of your online order. Works best on 8x10 and larger prints. To find your pictures scroll down and click on the event links below. Pictures are sorted by event, date, and time. Finished pictures will be cropped for best composition and adjusted for best color and brightness. For special cropping please include instructions with your order. 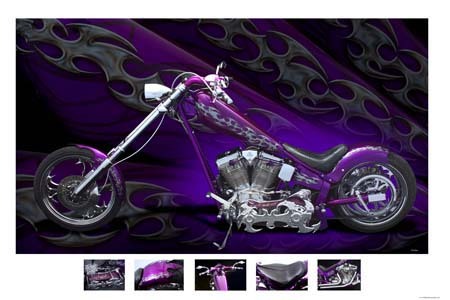 We can make your Sturgis photos with the Scenic border above at no additional charge. Just type "Scenic Border" in the Customer Comments section of your online order. Browse these and more Fine Art Prints here.